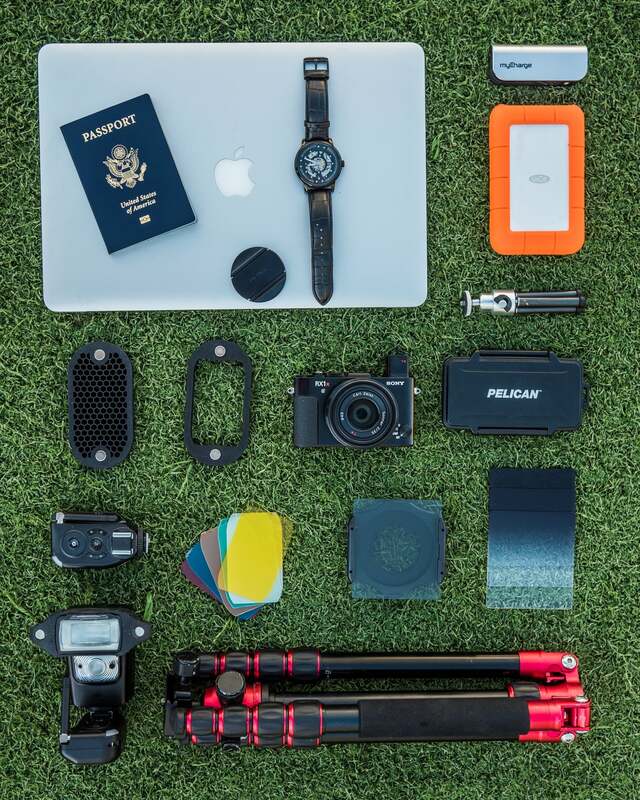 For his free roaming travel excursion in Japan, Alpha Universe contributor Craig Coker kept his gear light and simple. His plan? To go "wherever the wind takes me." Instead of his usual kit of a body and 4 or 5 lenses, Coker packed a single camera with an integral lens. The 42 megapixel Sony RX1R II with it's highly-regarded 35mm f/2 Sony-Zeiss lens. 1, A small wireless flash and color gels. "Neutral density and gradient filters are always in my bag. 2, Travel tripod: "I’ll also never leave behind a tripod. I love shooting long exposures and creating these images are pretty difficult without one. "This project brings anxiety with excitement. One camera with one focal length? What was I thinking?? For me it’s all about thinking outside the box and challenging myself. I wanted to see if I can go on a trip with minimal gear. "The biggest challenge I’m faced with is working on one fixed lens. The benefit of this strategy is not carrying around a huge, heavy bag. That’s something I’m really excited about. The RX1R II is loaded with a 42mp sensor just like my go to α7R II rig. I won't be sacrificing image quality and that's a huge plus. "The RX1R II's lens is a 35mm Zeiss Sonnar T* f/2. It’s sharp and exceptionally fast for lowlight situations. I’ll also be able to accomplish good shallow focus. These are the three main components I look into when choosing glass and this 35mm fits my criteria well."